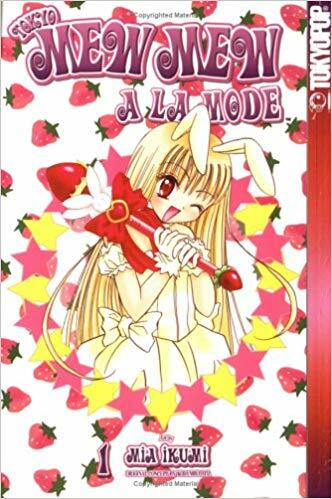 This entry was posted in Manga, Manga Reviews, Reviews and tagged A La Mode, Magical Girl, Manga, Manga Review, Review, Sequel, Shojo, Tokyo Mew Mew by dreager1. Bookmark the permalink. I really disliked this one. 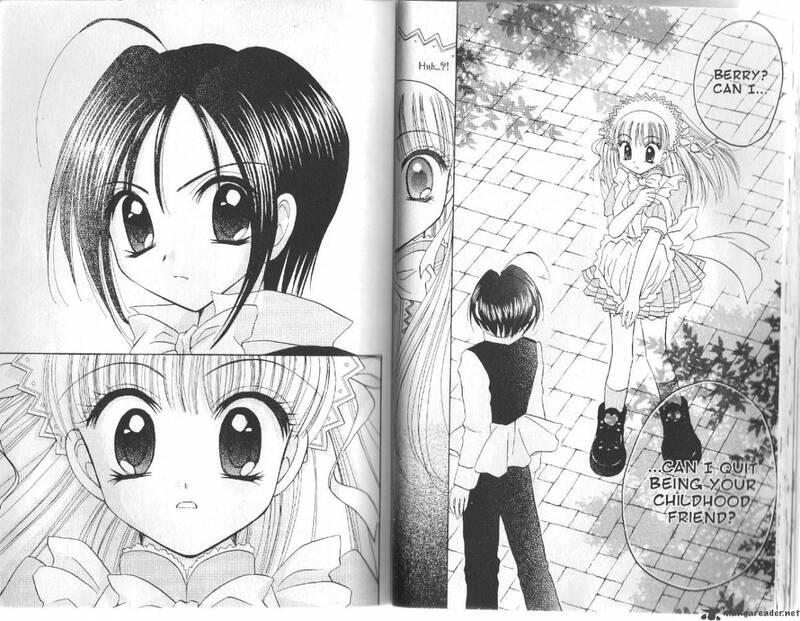 Berry is pretty much the definition of a Mary Sue. Should have kept the original cast…and the original writer as well.